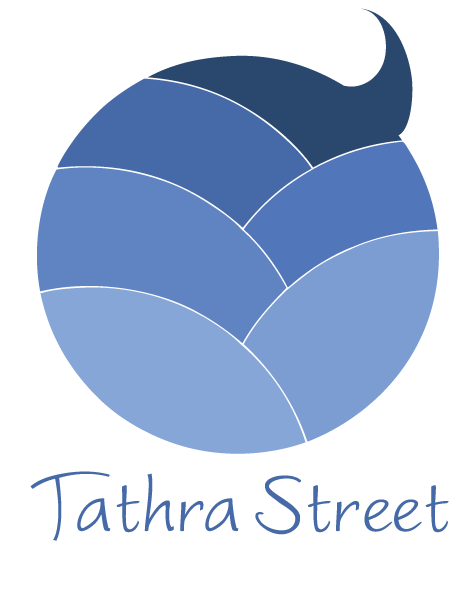 Tathra is a powerful paradigm shifter whose work is at the intersection of personal development and professional development. Her work as a coach, facilitator and consultant is founded in empowering her clients to explore what they know and how they know, rather than telling people what to do. 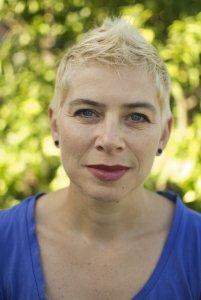 She works with people and organisations that are progressive ambitious and value innovation. If this is you, get in touch. She can imagine the workforce of tomorrow looking very different from today. She sees an experience of fulfilment and heightened connectivity in the day-to-day of work as being vital components for the development of a vibrant future workforce. Tathra is passionate about facing the future now by looking beneath the surface. She recognises the importance of looking beyond the obvious for answers and is a champion for our ability to discover our own answers. She works with people and groups to move from analysis paralysis to clarity and creates an environment that enables wise choices. Tathra is a global citizen, born in Australia, raised and educated in Canada, and having returned back to her homeland to discover her own entrepreneurial spirit in an environment that values creativity and innovation. With a background in sustainability both as a consultant and a campaigner she is well versed in the dynamics of change. Learning the hard way that change can not be imposed if you want it to last and that creating an environment that invites change is crucial, these lessons inspired her to move from adversarial activism to personal change for planetary impact. If you’re interested in my backstory, you can listen to episode 8 of my podcast, Tall Poppy. Tathra has been described as ultra practical visionary, and a disarming table flipper. Let’s work together to illuminate your path to a bright future. Enter your details and the magic of the internet will connect us!